Hey guys, if you read my “About Me” page then you know my gym, my second home, 10th Planet Jiu Jitsu Van Nuys. 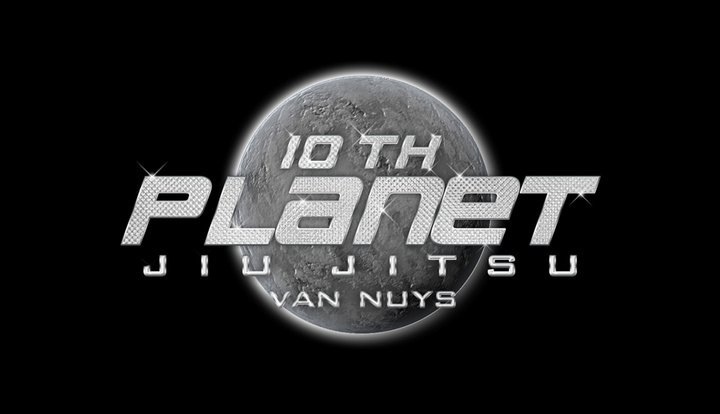 10th Planet Van Nuys is located in the San Fernando Valley, Los Angeles and our head instructor is Alder Hampel, Eddie Bravo Black Belt. Alder is the only BJJ instructor I’ve ever actually trained with. I tried a few different schools to see what was out there but after my first class at 10th Planet Van Nuys, I was hooked. Alder teaches things in a very clear and detail oriented manner. He teaches us all basic jiu jitsu fundamental principles and builds upon those every time we step onto the mat. It’s an amazing team atmosphere and everyone is close with one another. These guys are my team and some of my closest friends. We treat everyone with respect and no one has egos about their own training. So whether you’ve never trained before or you’re an experienced grappler, I encourage you to come by and check out a class!